This article is about the world’s Top Ten Great Writers Who Committed Suicide with their names and domicile. Suicide is an act of ending life by oneself. Writers are known as very sensitive people of the society. They keenly observe the society. They are the experts of expressions which they show in their best books. They see the world very closely and then express the world through their words. Writers are also known as most emotional people in the world. Due to this they usually remain unhappy with the society. There are many writers in the world who committed suicide. It is said that there is always a direct relation between artistic skills and depression. The more you have the creative abilities there are more chances of being fall in depression. So, this article will show that success doesn’t always make you happy. There are many reasons for being happy. The most important of all is the power of love. Many people in the world have committed suicide due to failure of love. Writers usually write the stories of their life. They write the stories of their surroundings. It is also true that ups and downs in life polish the artistic approach of a person. That’s why great writers of the world had faced the worst conditions in their life. In the article has ranked the top ten writers of the world who did a suicide. He was born in 1892. His mother named him Ryunosuke that means Son of a Dragon. He had the interest of reading and writing in his early childhood. He had written 150 short stories. 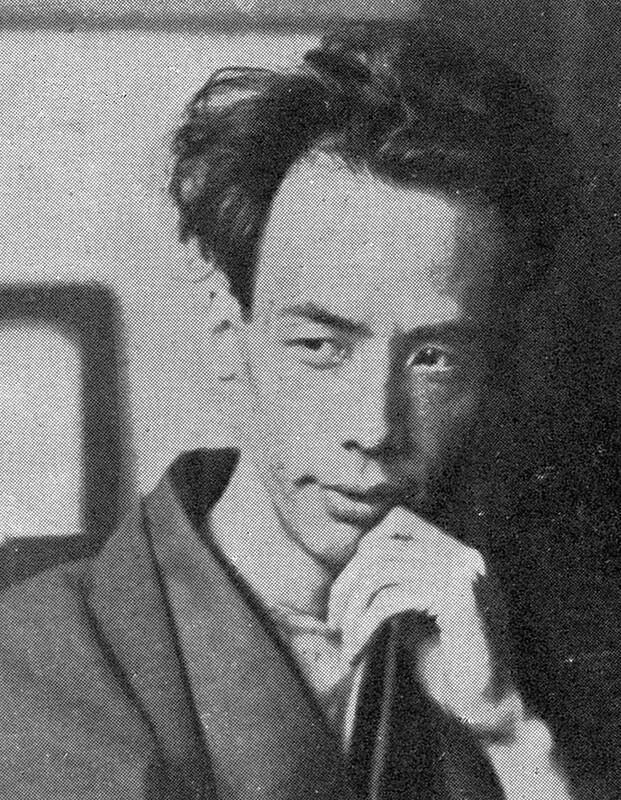 He is still considered as the father of short stories in Japan. He was facing suicidal depression because his mostly stories show the psychological disorder. His mother was also gone insane. He died at the age of 35. In is short life he got much fame but his suicidal note had these words. “The world I am now is the diseased nerves….” “Such voluntary dead must give us peace if not happiness”. She was a great poet. She is known as the modern confessional poet. She has given the world with the most emotional poetry. She also focused those areas of poetry that no other author has still done. She also wrote poetry on the topic of abortion. According to her doctor, she used her poetry to express her suicidal thoughts. 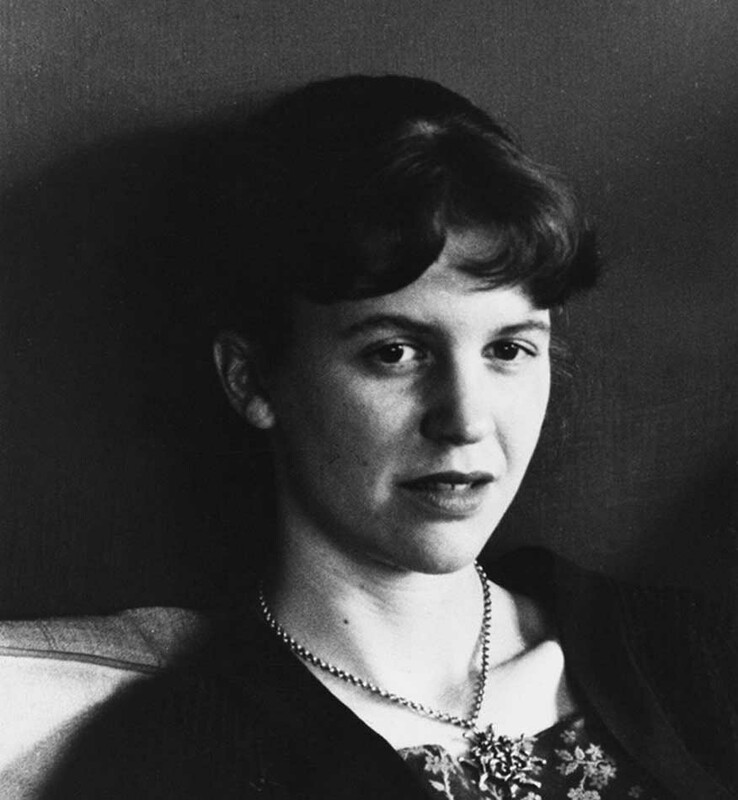 She was also awarded Pulitzer Prize for Poetry in 1967. She committed suicide in 1975 by succumbed to carbon monoxide poisoning. 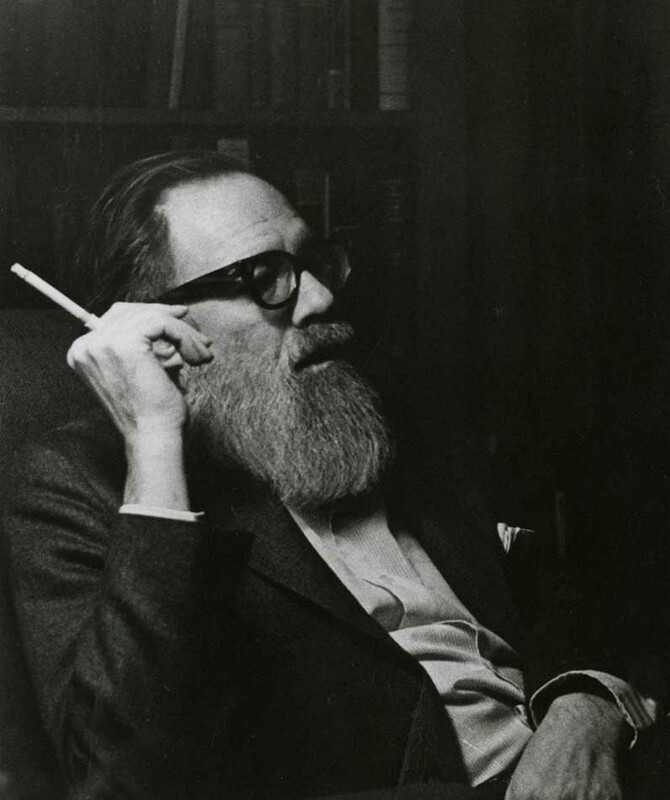 John Berryman is a poet. His father also did suicide, and his mother then married to another man. He studied at Cambridge University. He was professor at Minnesota University. He also did suicide from the bridge that links the east and west banks of Minnesota University. He was a famous poet. He also got Pulitzer Prize for his collection 77 Dream Songs. His poetry also shows mental disorder and inside jokes. His suicide was mainly due to his suicidal illness. She was a renowned writer. She was the patient of intense depression. It is said she was in extreme depression during her college days. She did many attempts of suicide. Once she found her husband with another woman. After watching her husband cheating, she tried to kill herself by a car accident. In this accident, she remained intact. But after then she again tried to do suicide by inhaling the carbon dioxide in fumes of her oven. She died at the age of just 30. She left her two small kids. Her Novel “The Bell Jar, ” is her semi-autobiography. 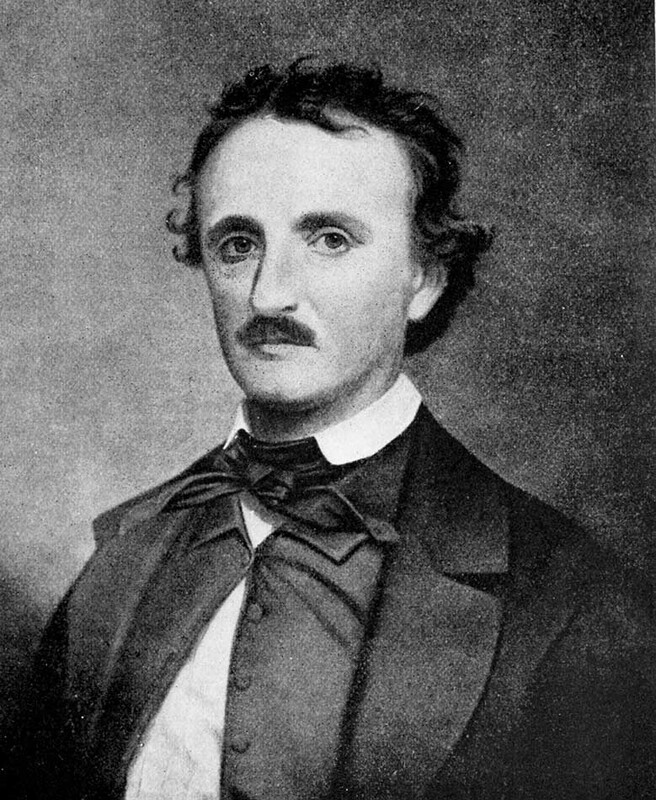 Edger Allen Poe was in suicidal illness due to his lost love. He lost his wife in his early twenties. He loved his wife so much. His wife was also his cousin. After the death of his wife, he became the patient of intense depression. Due to this depression he did many attempts to finish his life. His suicidal depression can be seen in his work. He committed suicide on 7 October 1849. The reason of his death is still unknown. But his doctors said he was a patient of suicidal depression. 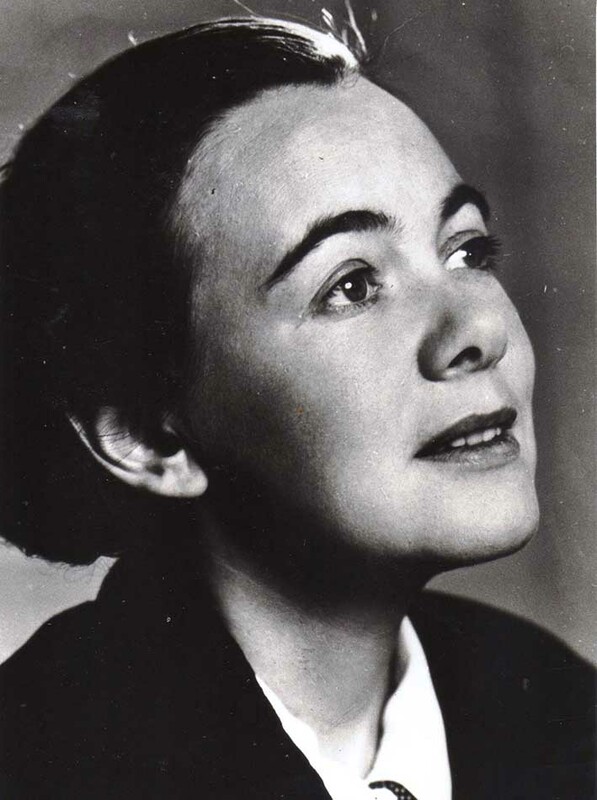 She was a Swedish poet and novelist. 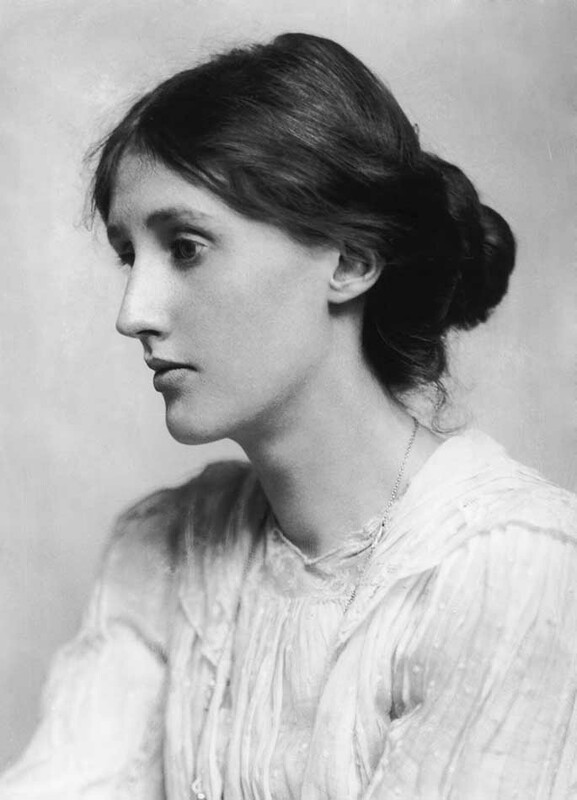 Her first collection of poems was published in 1922.The name of this collection was Clouds. 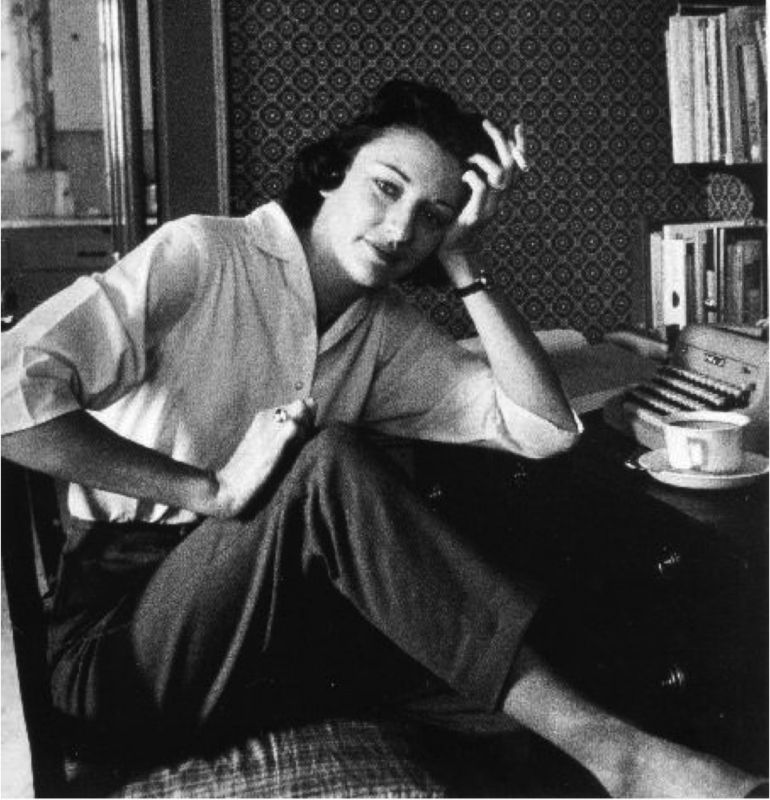 She was just twenty-two years old when she got fame as a writer. Her famous novel was Kallocain. In 2002, a film named “The equilibrium” was also based on this novel. She was married to Leif Bjork, but they separated. She was a lesbian. She remained in a relationship with her friend Margot Hanel. Her mental disorder led her to do suicide. She died on April 1941. She belonged to a famous and wealthy family. Her mother died in 1895 due to this she went in depression. Her father died in 1904. After the death of her father, she became the patient of extreme depression that she remained hospitalized for months. She had all suicidal symptoms. She married to Leonard. She lived a happy and peaceful married life. But when she was writing the novel Between the Acts she again went into depression. She wrote a suicidal note to her husband in which she told him about her successful married life. But she said that her suicidal thoughts cannot be cured. She jumped into a river a killed herself. He is a famous novelist. 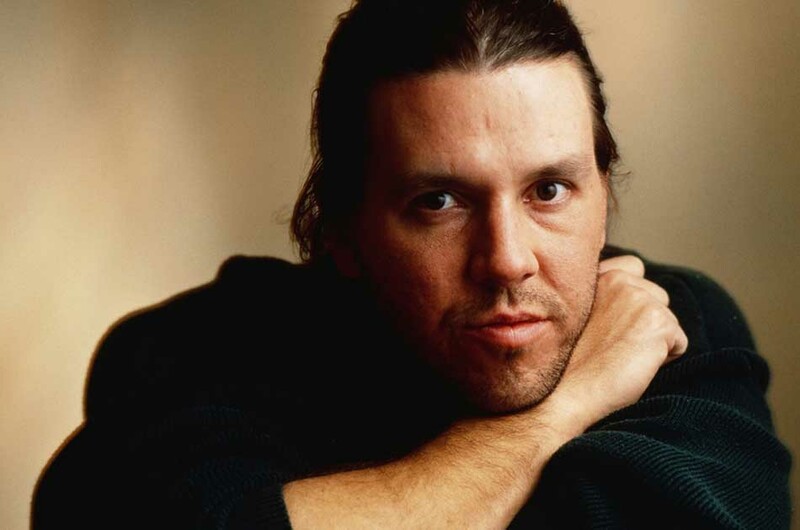 His most famous novel is Infinite Jest. He was a college professor. He was very famous among students. His humble attitude was liked by all of his students. He was patient of depression. Many times he went for treatment. He was going through electroconvulsive treatment when he did suicide. He said he was tired of unbearable pain of depression. He hung himself. He died on 12 September 2008. He was also addicted to drugs. 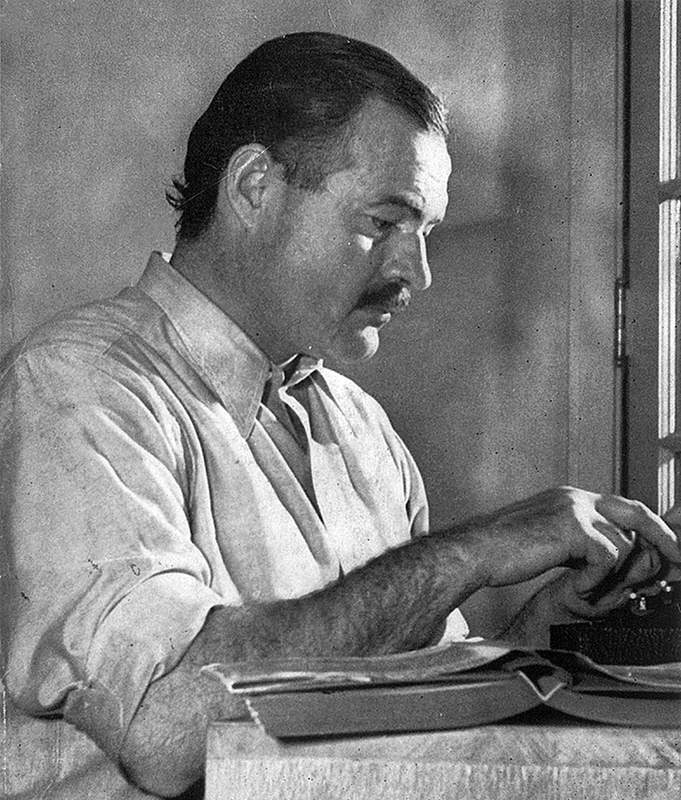 Ernest Hemingway is well known for his world-famous novel The Old Man and Sea. This novel is still read in many colleges and universities of the world. He also got Nobel Prize in literature. He was also awarded for Pulitzer Prize. He was a patient of mental disorder. He was highly depressed in his entire life. He was the world most famous writer. In spite of his all achievements and success, he remained depress. He did suicide by shooting him with a gun. Suicide was a trend in his family. His sister, father, and brother also committed suicide. In this article the world most famous writers have been listed. 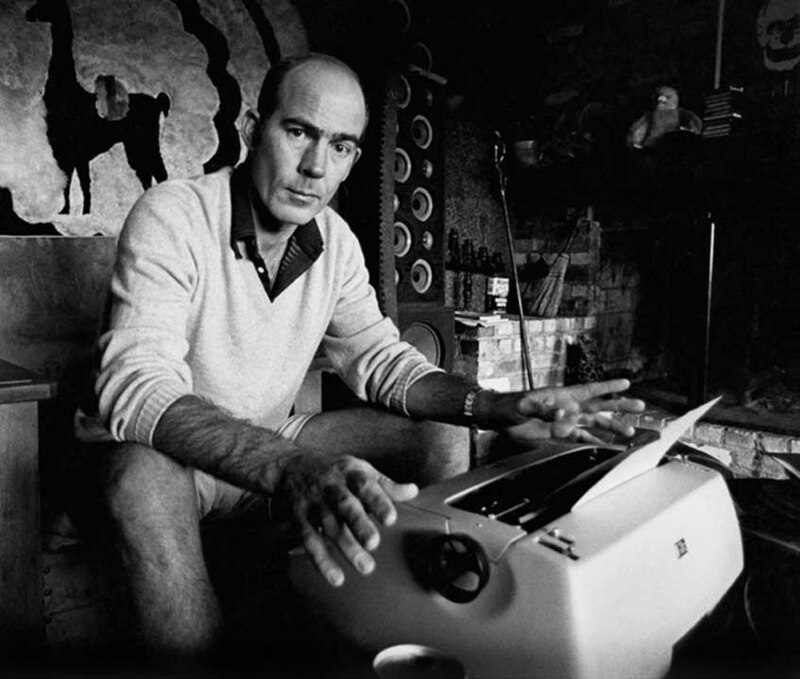 This article will show the darker sides of the writers. World most famous writers did suicide due to extreme depression. Their achievements didn’t stop them to control their feelings of depression. They have been exhibiting their suicidal feelings in their writings. Most of their poems and novels show their mental disorders. These writers have given the world with the most valuable thing that they can read in their time of leisure. But still they couldn’t stop themselves to show the world with their darker sides through their literature.